Pivot irrigation systems are the leading method of crop and pasture irrigation in many agricultural areas around the world. Pivot irrigation systems are steadily replacing, traditional flood irrigation and other types of sprinklers. A number of irrigation conversions are made to offset farm labour costs but, as an added benefit, pivot irrigation systems are also highly efficient, with up to 95% efficiency in water application uniformity. Pivoting Lateral Move System with integrated GPS guidance technology, is an ideal system for your irregular shaped fields by combining the benefits of a center pivot with those of a lateral move system. 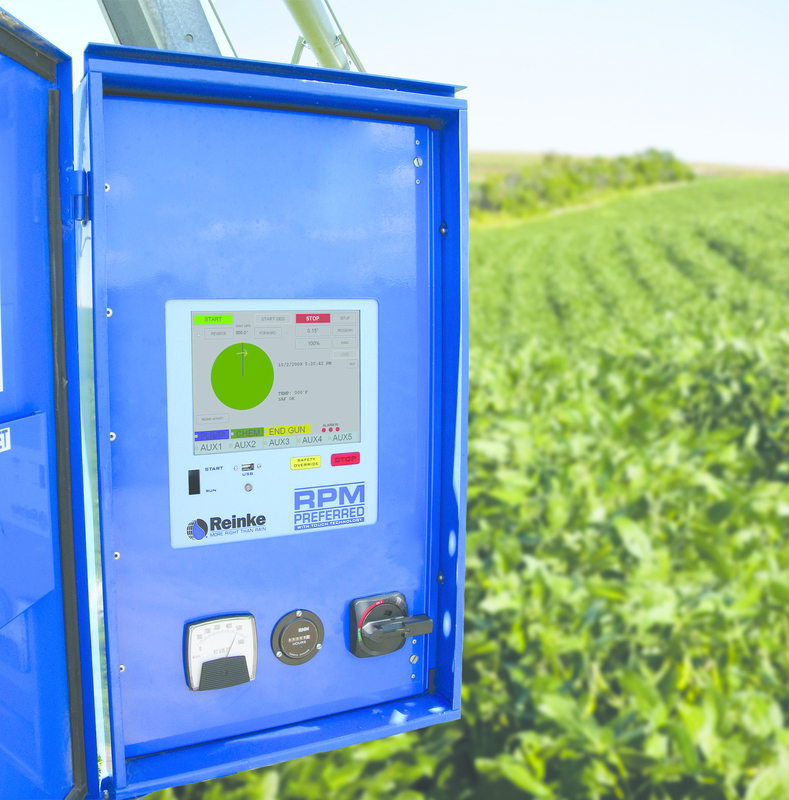 Variable rate irrigation provides precise control of sprinklers on your pivot or lateral irrigator. This gives the ability to reduce run-off, watering of tracks and drains and waterways not requiring irrigation. VRI provides the most efficient and effective form of irrigation to match your property. 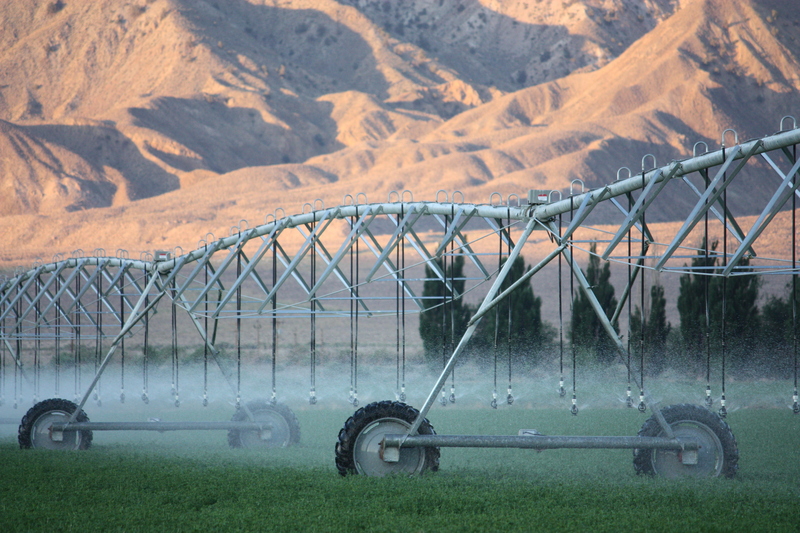 Pivot irrigation systems cost less, last longer and retain their value. Your initial investment for a center pivot is much less expensive than other forms of irrigation. You can cut labour costs and save time with a pivot irrigation system. One person can run multiple machines covering hundreds of hectares using remote management solutions.